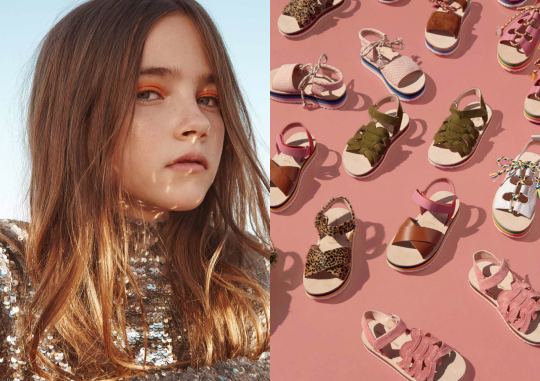 Maison Mangostan is a footwear brand for kids established in 2016 by the designers, dreamers and parents André Moreira and Carmen Edo. Based in Spain, it was born from the idea of creating a label that André would have joined as a child… a label with a sense of endless possibility, influenced by art, music and a rich ethnical heritage, providing parents with shoes that truly reflect their kids’ personalities. Merging traditional methods with new and eco-friendly techniques, the Spanish team works passionately to create exciting collections… each one tells a story that transports children all around the world. 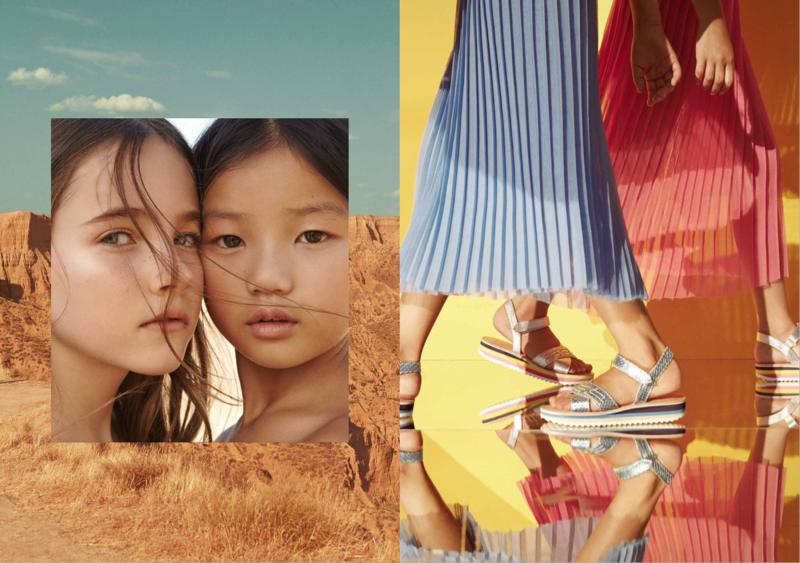 Inspired by a warm color palette, ranging from browns, vibrant reds, khakis and ochres to details of powder pink, mint and denim blue, the SS17 collection strives to achieve new interesting shapes, introducing elements such as fringe, decorative stitching and cutout patterns. Key ingredients at Maison Mangostan are playfulness, attention to detail, careful selection of materials: this recipe results in aesthetically pleasing styles that captivate both children and parents. 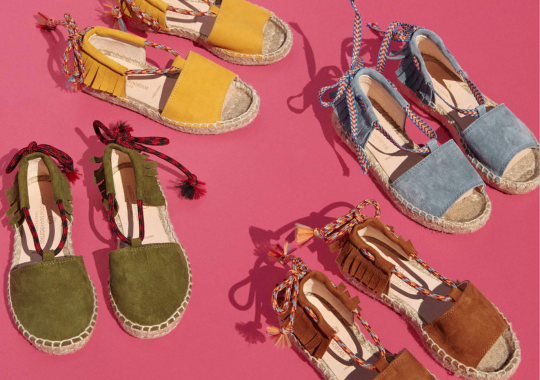 Last but not least… Maison Mangostan shoes are not only comfortable to walk in and fun to wear… they are manufactured in a way with respects the environment. And so each pair of shoes is unique… as children’s dreams are!